Spring is here, and we are definitely looking forward to warmer weather and more outdoor play time! 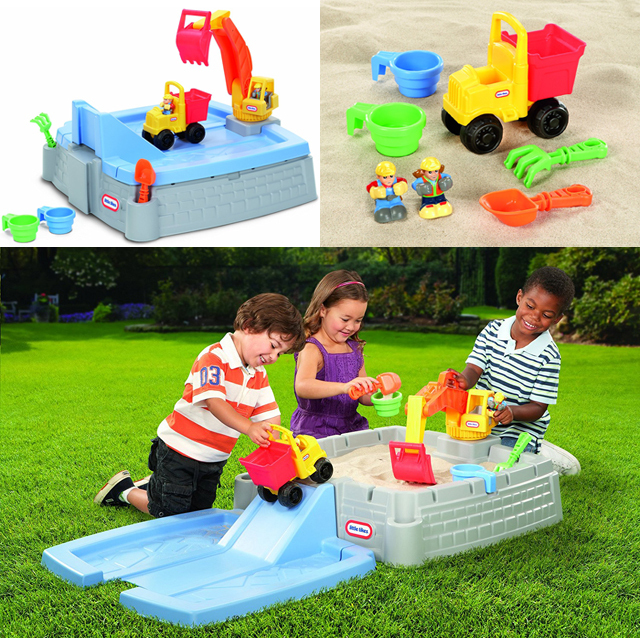 One of our favorite outdoor play toys is a sand table or sand box. My three year old could spend hours digging in the sand! 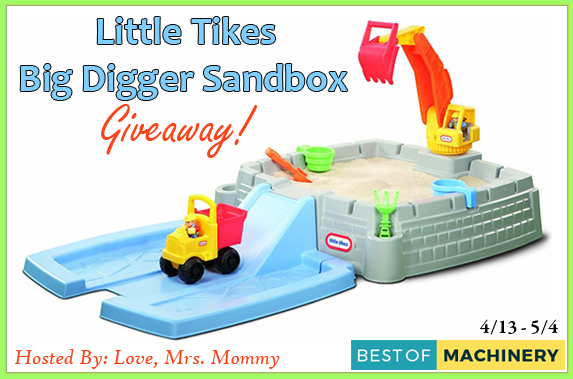 If your toddler or preschooler loves sand play as much as mine, you'll want to enter this fun spring giveaway. Disclosure: The Attic Girl received no compensation for this post. Love, Mrs. Mommy and all participating bloggers are not held responsible for sponsors who do not fulfill their prize obligations. This giveaway is in no way endorsed or sponsored by Facebook or any other social media site. The winner will be randomly drawn by Giveaway Tools and will be notified by email. Winner has 48 hours to reply before a replacement winner will be drawn. If you would like to participate in an event like this please contact LoveMrsMommy (at) gmail (dot) com.